When the San Pedro Bay ports updated their Clean Air Action Plan last November, officials made it clear that collaboration was the key to a zero-emissions future. Today, more clean air demonstration projects with multiple partners – industry, government and regulatory agencies, community groups, and environmental and health organizations – are moving full steam ahead at both ports. 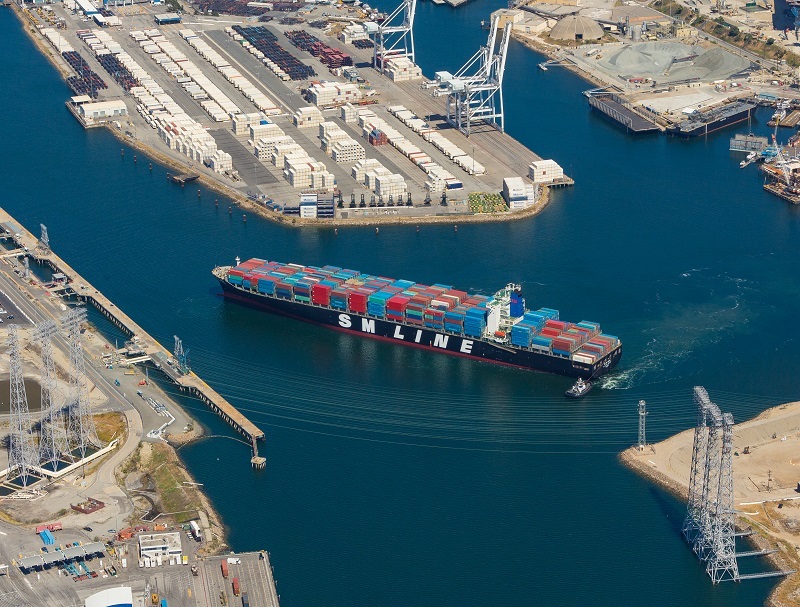 The Port of Long Beach has completed its best-ever first quarter, with marine terminals handling almost 1.9 million twenty-foot equivalent units (TEUs) January through March. The quick start is 19.4 percent more than the first quarter of 2017, the Port’s busiest year ever. The previous first quarter record was set in 2007. The San Pedro Bay ports are moving forward with a new comprehensive study of their rail network. 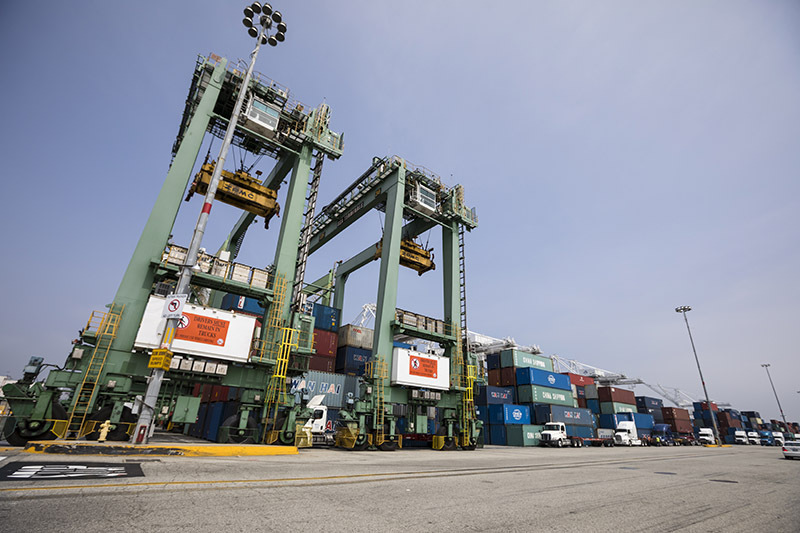 The Long Beach Board of Harbor Commissioners recently approved a contract with AECOM to analyze current rail capacity, infrastructure and cargo trends to assist the ports in determining and prioritizing future projects. The Los Angeles Board of Harbor Commissioners subsequently approved an agreement to share most of the costs, as the ports have done in the past. The ports’ last comprehensive rail study was done in 2006. Carmen Perez, the first Latina to serve on the Long Beach Board of Harbor Commissioners, has been honored with a key to the city by Long Beach Mayor Robert Garcia. Perez was recognized for her many years of leadership in numerous civic, education and health organizations, including Latino community organizations and the Democratic Party. She served two consecutive terms as a Long Beach harbor commissioner, for a total of 12 years from 1991 to 2003.